For a number of years, Viviane Hagner has been a dedicated teacher and enjoys sharing her knowledge and passion with the future generations of musicians. 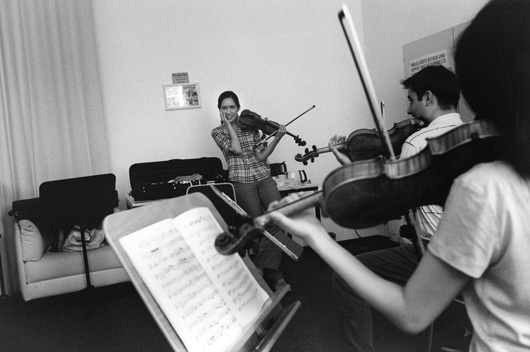 She regularly holds masterclasses and was Professor of Violin at Berlin University of the Arts from 2009 to 2013. 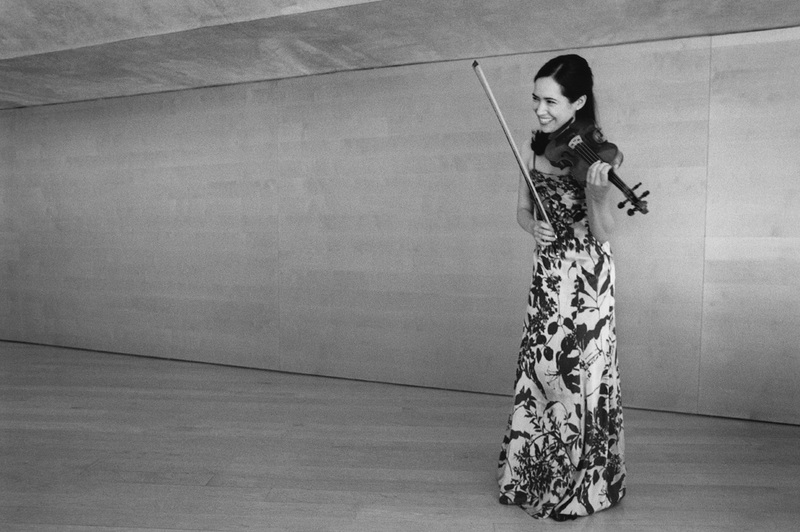 Since 2013, she has held the same position at Mannheim University of Music and Performing Arts.